Green Living strives to provide consumers with information about companies and organizations making the world a greener place. When choosing Green Living Show exhibitors, we apply the Green Screen process. Green Living reviews how potential exhibitors are undertaking environmental initiatives and programs, including assessing available data for results. Our Green Screen process ensures that all of the products featured at the show meet environmental performance standards and are Green Living-approved. We're making every effort to minimize The Green Living Show’s impact on our environment. The 2019 Green Living Show will be bullfrog-powered with 100% green electricity. This means that Bullfrog Power’s generators put 100% green power onto the grid to match the amount of ​conventional ​electricity The Green Living Show uses, displacing energy from polluting sources. Across Canada, Bullfrog’s green electricity comes from a blend of wind and low-impact hydro power sourced from new Canadian renewable energy facilities. The banner signs at The Green Living Show are made from a biodegradable material. Although most signs are used multiple times, when they are eventually discarded, the material is formulated to degrade within months when buried or discarded in landfill, without producing any toxic residue. The Green Living Show also uses reusable whiteboard signage. These signs would normally be discarded after the Show, but can now be reused indefinitely. 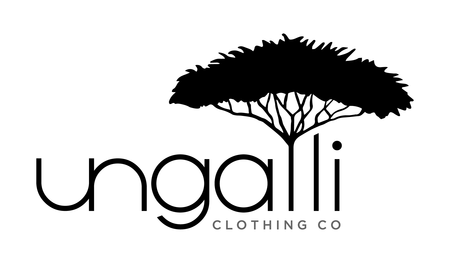 The Green Living Show volunteer t-shirts are produced by Ungalli Clothing Co. one of the leading national voices on sustainable clothing practices and processes. Ungalli products are made from 100% recycled materials. It takes 2720 litres of water to make a traditional t-shirt (the amount most of us drink over the course of three years). Every Ungalli tee saves a whopping 2695 litres of water by only using 25 litres in production, and saves approximately 10 plastic bottles from landfill. By using a small production radius, each shirt saves approximately 2 litres of petroleum and reduces carbon dioxide output by 12 kilograms. Read more here. The Show’s carpeting is made from 100% recycled PET fibre (polyethylene-terephthalate), provided by GES Canada, our official Show decorator. This year, Green Living is pleased to partner with Revolution Recycling in order to serve visitors wishing to recycle their old electronics. Drop off your e-waste at their bin located next to the Box Office. Need to make sure your data is destroyed? Evaluating full-service ITAD solutions? 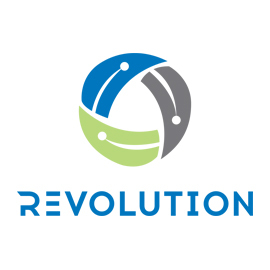 Revolution Recycling services businesses and organizations of all sizes to provide secure, compliant and convenient electronics recycling services. Please note that although we will be accepting your e-waste, admission is not free. Visit our admissions page to learn how you can save money on admission. All of the plates, bowls, cups and cutlery used for food service and sampling at the show are compostable. When put into the compost, these food service items breakdown into carbon dioxide and water only, as opposed to traditional Styrofoam or plastic disposables that contain carcinogens and harmful toxins. To reduce waste, we are printing on FSC-certified paper and using Warren's Waterless Printing. As a multi-award winning green facility, the Metro Toronto Convention Centre endeavors to lead the hospitality industry in a green revolution. Please visit their Sustainability page to see what makes their facility an environmental leader in the industry. We've partnered with TripZero to offer event hotel blocks–at substantial discounts–for Green Living Exhibitors and Attendees. When you book through the Green Living travel page you'll save money and have the opportunity to measure and offset your travel carbon footprint, for free. 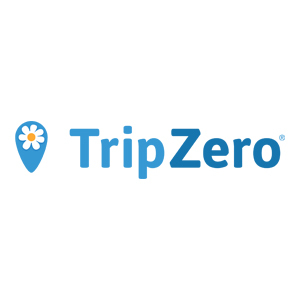 Your booking enables TripZero to fund forestry, renewable energy and methane reduction projects that remove C02 from the atmosphere. Click here to see our discounted hotel rates.